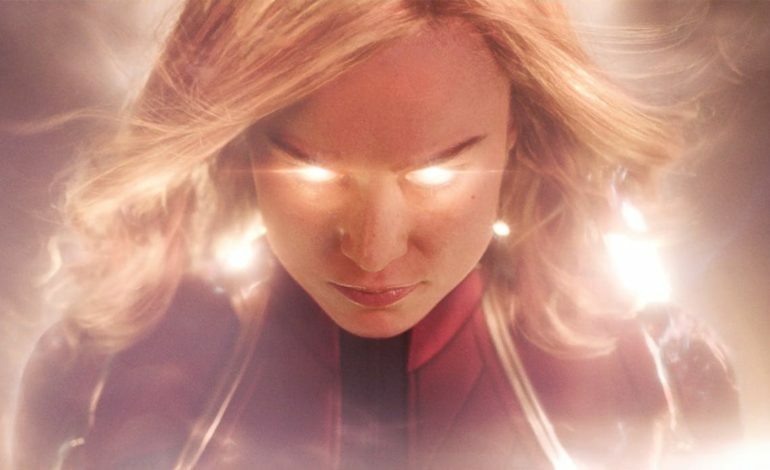 Captain Marvel, one of the most anticipated films of the year, has now hit the big screens around the country and is already bringing in huge numbers. The Thursday night preview screenings brought in $20 million and as of Friday afternoon is looking at a $63 million intake for Friday. The projection for the weekend is $156 to $160 million domestically, according to Deadline, but numbers may change as more data comes in. So far this would put Captain Marvel in the top 20 highest domestic opening weekends ever. It is expected to keep up with Black Panther, the last Marvel stand-alone debut, which brought in $202 million in the first weekend. This opening may be what can finally pull the box office up from its 2019 slump. This will be the biggest opening weekend since last summer with Incredibles 2. We’ll be keeping you updated on the numbers throughout the weekend so check back with us for more news on Captain Marvel, in theaters now.